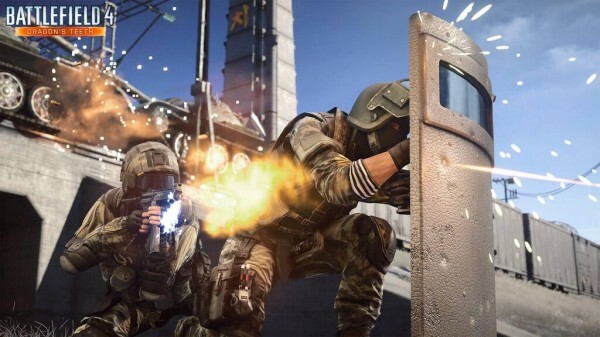 Developer DICE has outed the first official in-game screen of Battlefield 4’s upcoming urban-combat themed multiplayer expansion, Dragon’s Teeth. Once again, the studio confirms that we’ll be getting our first look at gameplay footage later this week. Meanwhile, the latest reports suggest that Dragon’s Teeth will offer four new maps called Sunken Dragon, Propaganda, Pearl Market, and Lumphini Garden. It’s also rumored that it will introduce a new Conquest-style game mode called Chainlink. Meanwhile, you can check out the new weapons and gadgets in action right here, including the Ballistic Shield and SIG MPX showcased in the image. Keep your sights on MP1st for more Battlefield 4 Dragon’s Teeth updates! 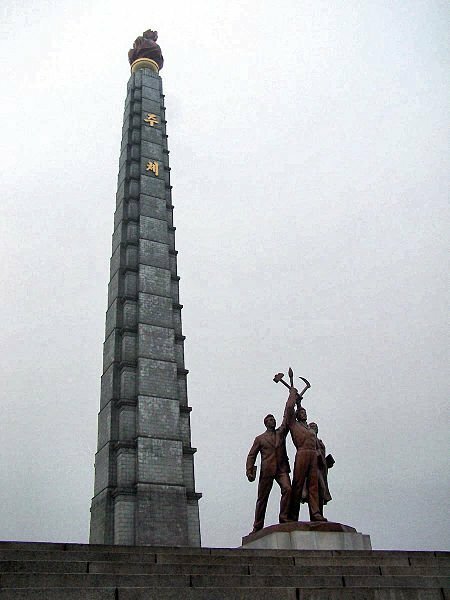 As MP1st reader DeLucaFTW has pointed out in the comments, it appears that the tower in the background of the image above is Juche tower in Pyongyang, North Korea. Nice catch!